Transfer maximum power to the pedals. 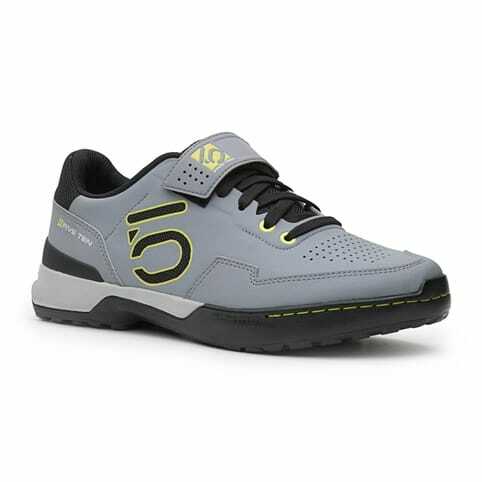 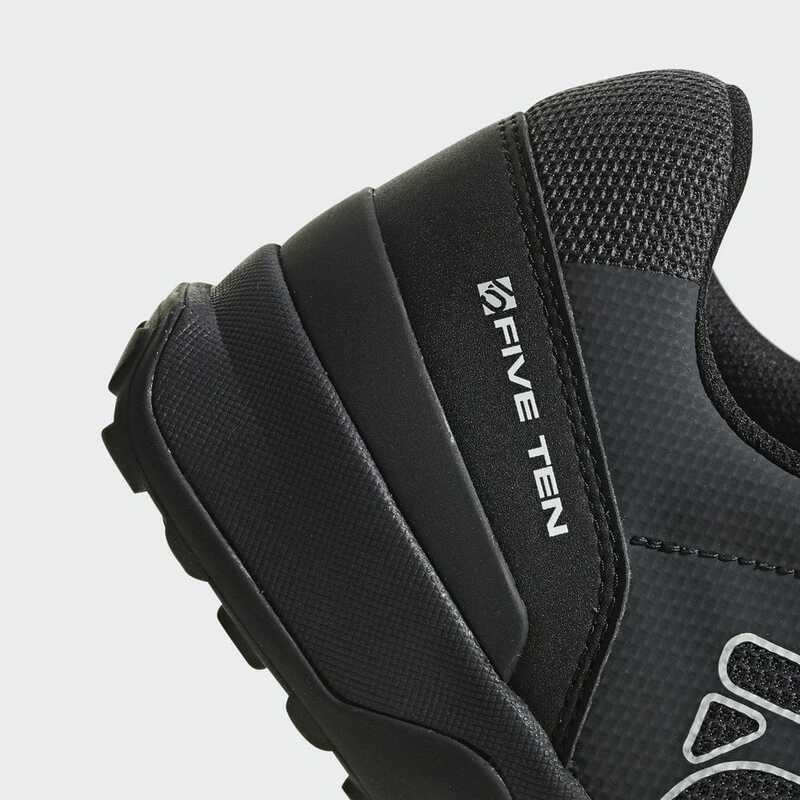 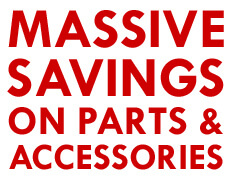 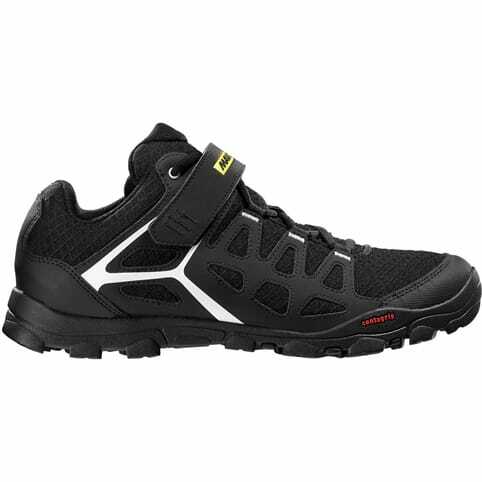 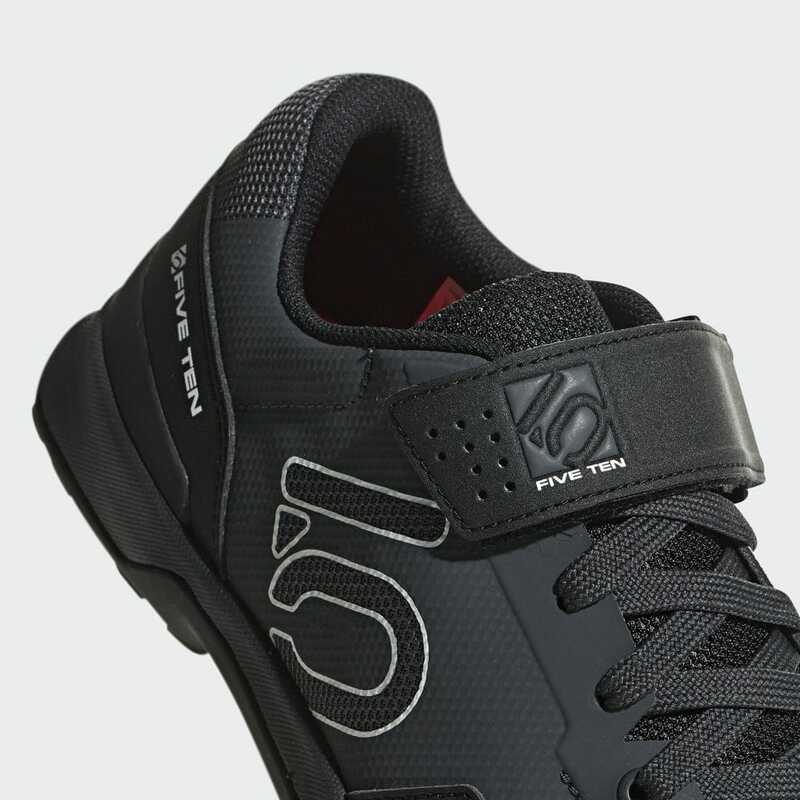 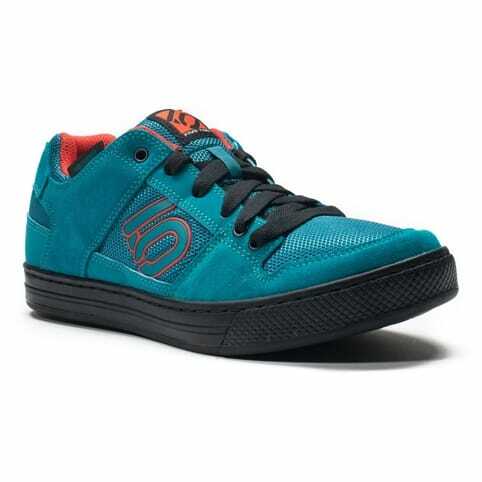 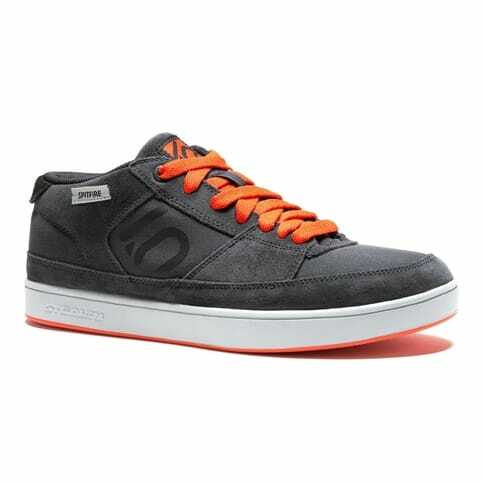 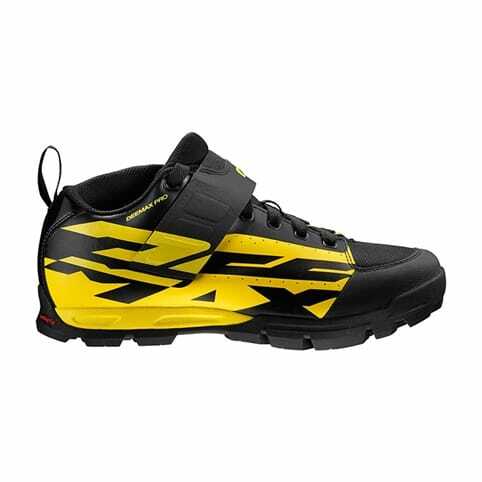 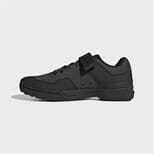 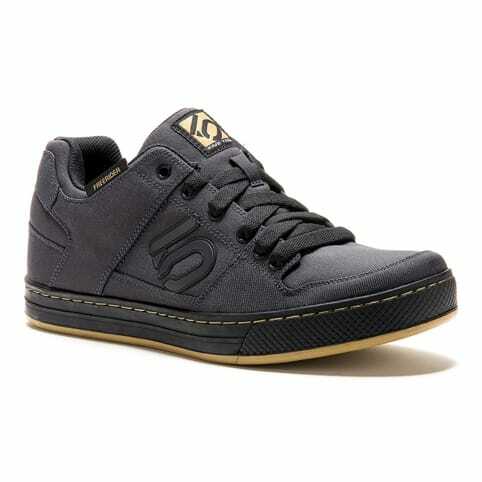 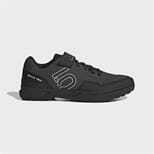 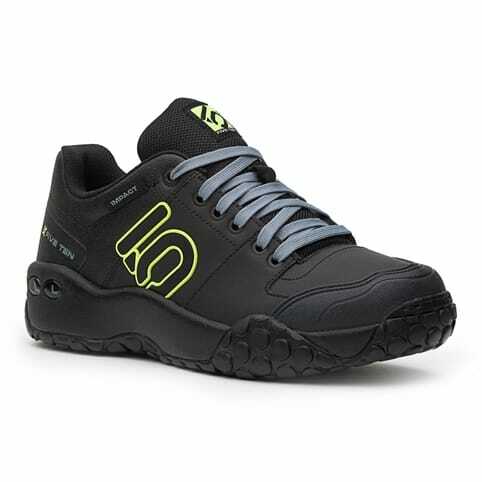 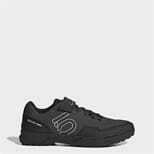 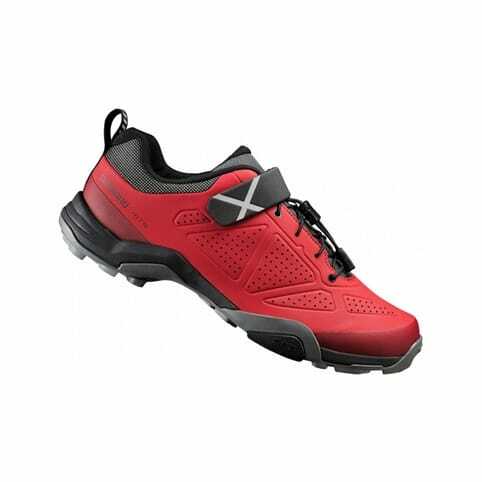 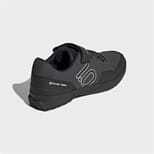 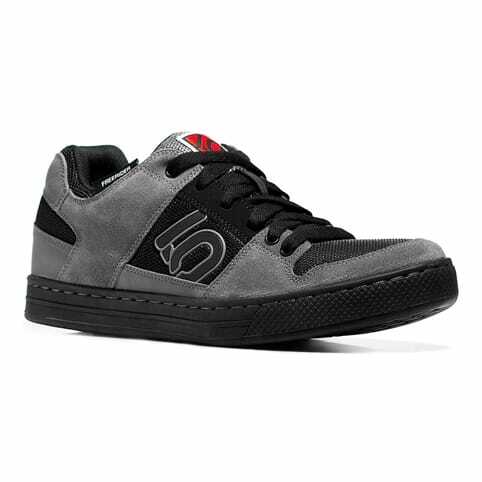 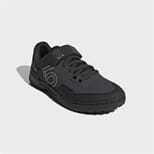 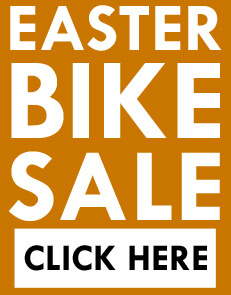 These all-weather mountain biking shoes have a clipless style that's compatible with all clipless mountain bike pedals. A carbon-infused nylon shank adds to the stiff build. 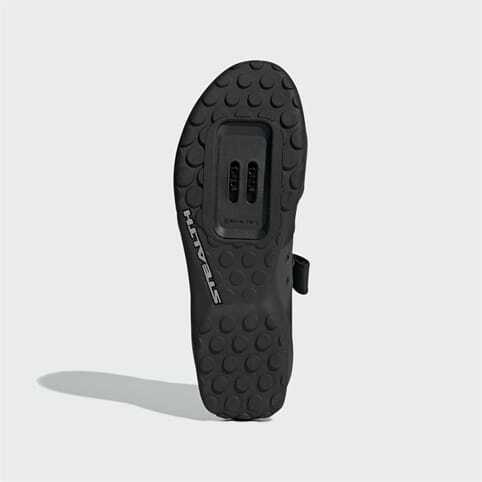 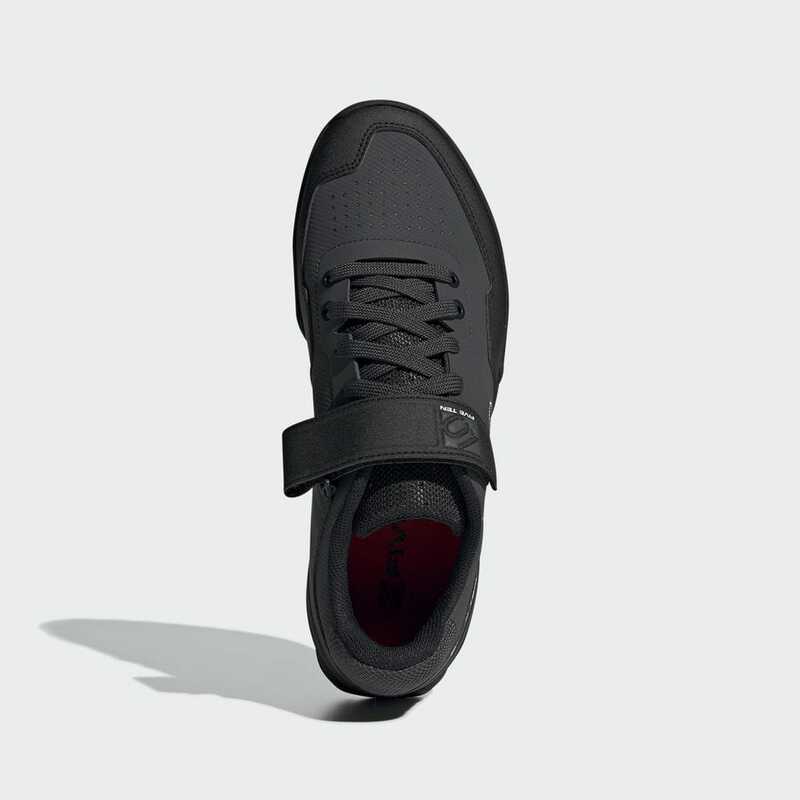 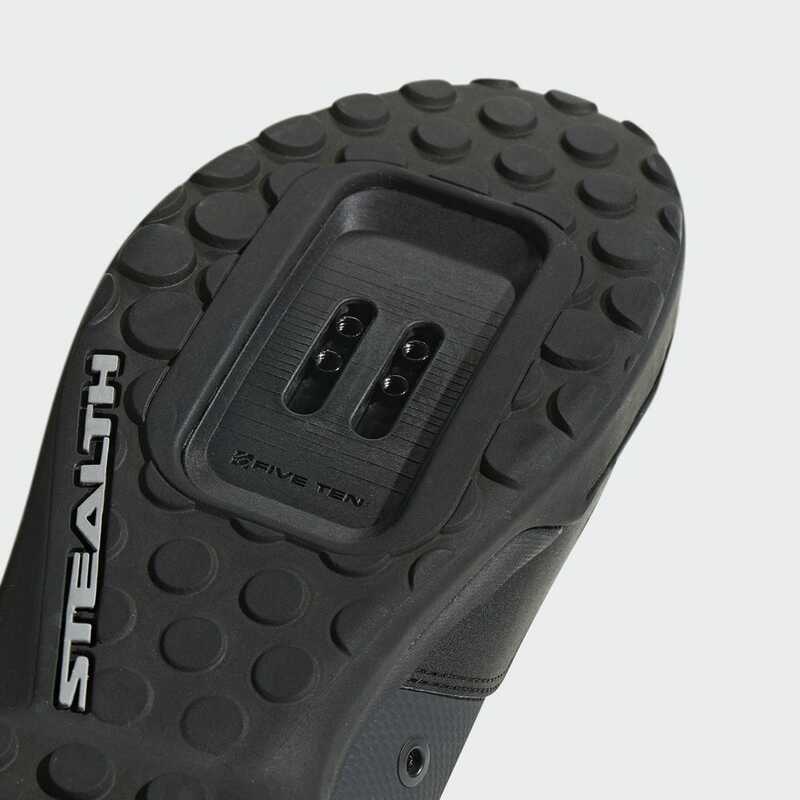 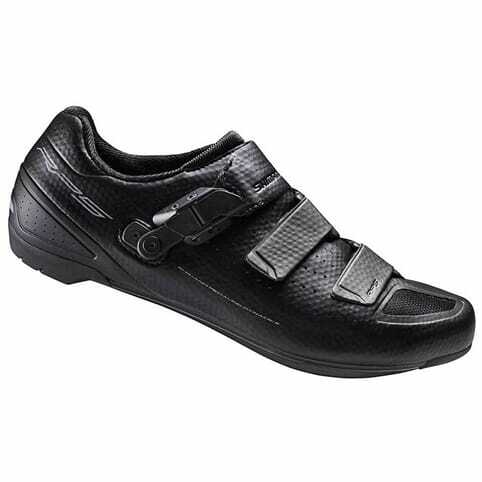 The Stealth® C4™ rubber outsole provides exceptional grip on and off the bike.